You can conveniently store your Emirates Skywards digital membership card on your smartphone, so that it’ll be with you wherever you are. Quick access to your membership details means that earning Miles with partners and enjoying your tier benefits are now even easier. 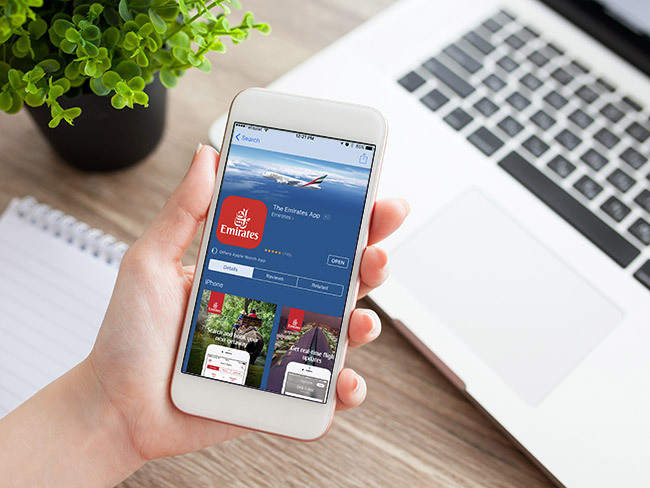 Download Emirates App for the quickest access to your digital membership card. You can also access it from our website and save it to your Apple Wallet or save an image of the card in your device’s image library. To find out more about digital membership cards and how to use them, read our Frequently Asked Questions.